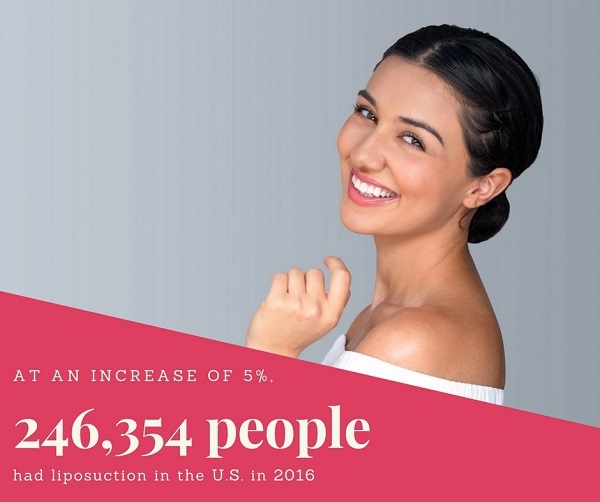 Liposuction was the second most-popular cosmetic surgery in the United States in 2017, according to statistics released by the American Society of Plastic Surgeons (breast augmentation remained the most popular). In fact, liposuction popularity increased 5% from 2016. Have you been considering it? To discuss whether it may benefit you and bring about the changes that you want to see, please call Grossman | Capraro Plastic Surgery in Denver at 866-221-9665. Our team is happy to answer your questions and arrange a one-on-one consultation for you with one of our plastic surgeons. Liposuction is often performed in conjunction with a tummy tuck, which is the removal of excess fat and skin on the abdomen. After a tummy tuck, the tummy area is flatter, smoother and looks more toned. Depending on the specific patient, liposuction may be suggested to ensure that your new tummy shape "matches" or looks consistent with the surrounding areas, like the hips, thighs or buttocks. Liposuction can smooth and contour your lower body to ensure that your surgical results are the best possible and complimentary to the rest of you. Liposuction allows for the re-shaping of various areas of your physique. For many people, liposuction is the procedure of choice to look their very best. Perhaps you like the way you look in your outfits now but want to love the way you look. Liposuction may be the right means of doing so. Skinny jeans, sleeveless tops, shorts and dresses are just a few of the clothing items you may feel even more confident wearing when excess pockets of fat are removed. You may feel that no matter how many crunches you do, soft spots of puffy fat persist. This is not uncommon for people who pursue to lose weight in certain areas with exercise and healthy diets. Some areas of fat are simply resistant to exercise and diet alone. Liposuction is very effective at removing that type of fat. For people who have worked hard to stay active and healthy, liposuction results can be rewarding. You've put the time in to improve your strength and health, now liposuction can provide a way to put the finishing touches on sculpting your physique. The factors above are just three of the reasons that someone may be interested in liposuction. There are many more reasons, as varied as the individuals who come to our practice to look and feel their best. 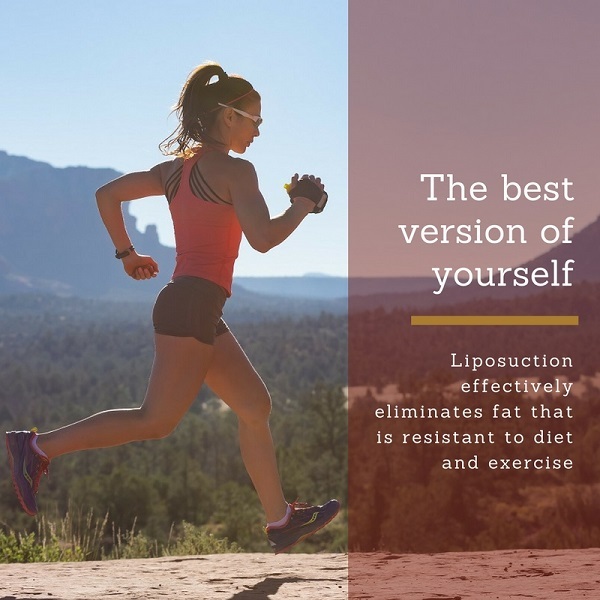 To discuss liposuction in detail and to determine if it may be right for your goals, please arrange a consultation with one of our board-certified plastic surgeons in Denver. To schedule your appointment, please call Grossman | Capraro Plastic Surgery at 866-221-9665.